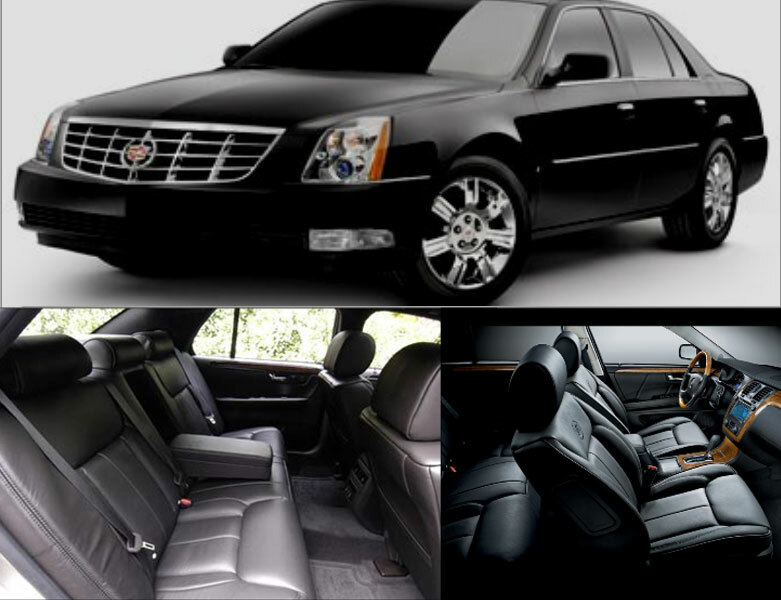 The most exclusive limousine service enables you to travel in comfort and style. King City Limousine Services has been serving the GTA for numerous years, giving our clients access to exquisite cars and the services of highly trained and experienced staff. 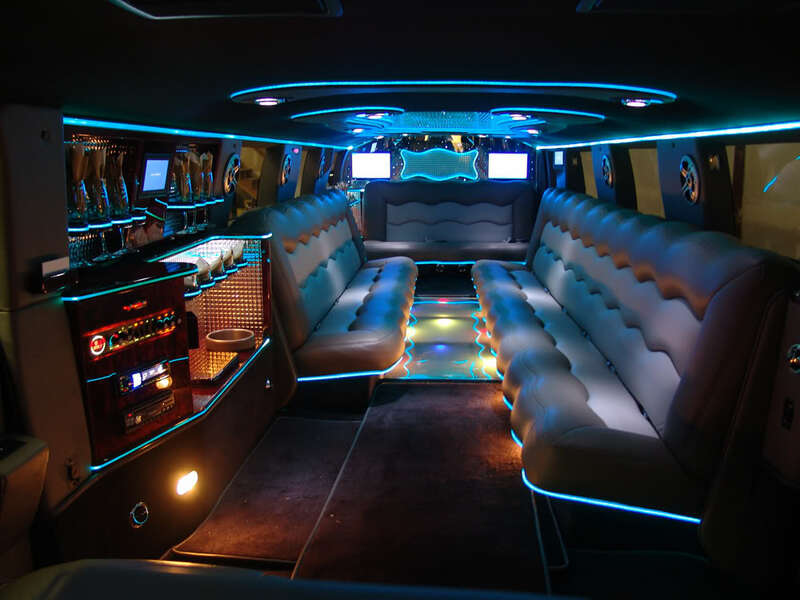 We are well known limousine rental provider in King City & Surrounding areas which offers a wide range of limousines to choose from for all occasions. Exclusive vehicles, highly professional and polite drivers and first class treatment – you’ll get to experience all of these benefits by choosing King City Limousine Services. Our fleets are available for special occasions like weddings, anniversaries, formal events and corporate events. We also service a vast range of customers used to enjoying the finer things in life and traveling in the most stylish way. King City Limousine Services – © COPYRIGHT 2019 – ALL RIGHTS RESERVED.